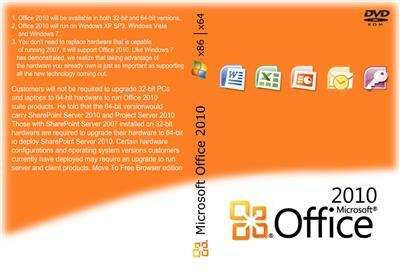 This is the leaked Microsoft Office 2010 Enterprise Corporate Edition. This version also doesn???? ?t need an activation. The installer is very simple, undetailed and handy. practically reminds in no way to the previous versions. collaborate with others and work with information efficiently, regardless of location or network status. 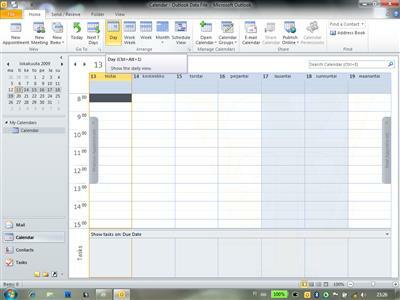 enabling people to collaborate and create, manage, and use information more efficiently.